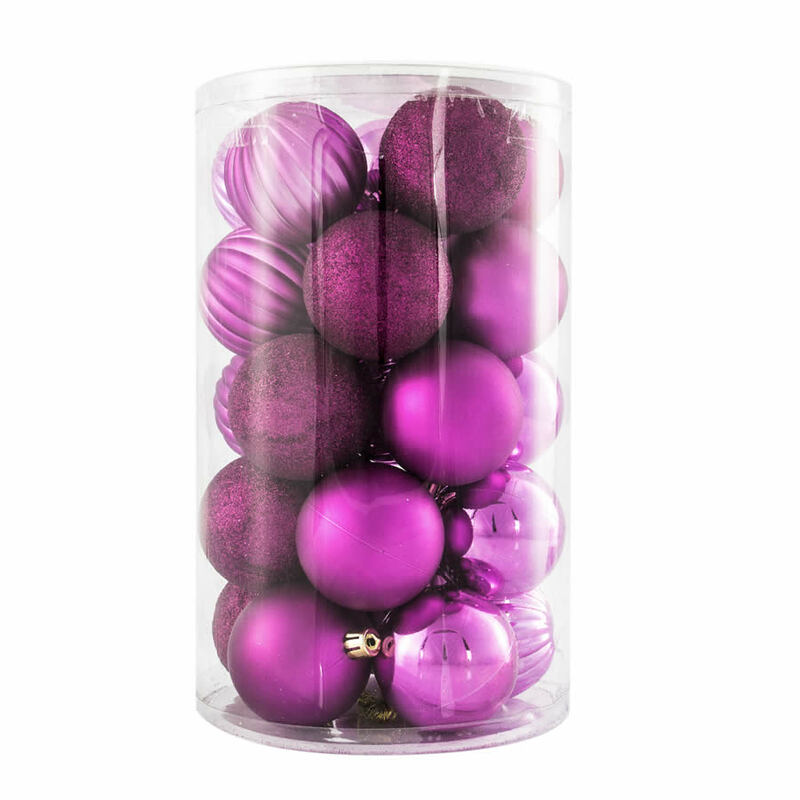 Revisit an era of Victorian holidays with these magenta baubles; the Magenta 6cm Patterned 24pk will add a rich jewel tone to your tree and trims this season! Each handy canister contains twenty five varied ornaments to adorn your trees, wreaths, and home- adding some class and elegance as well! 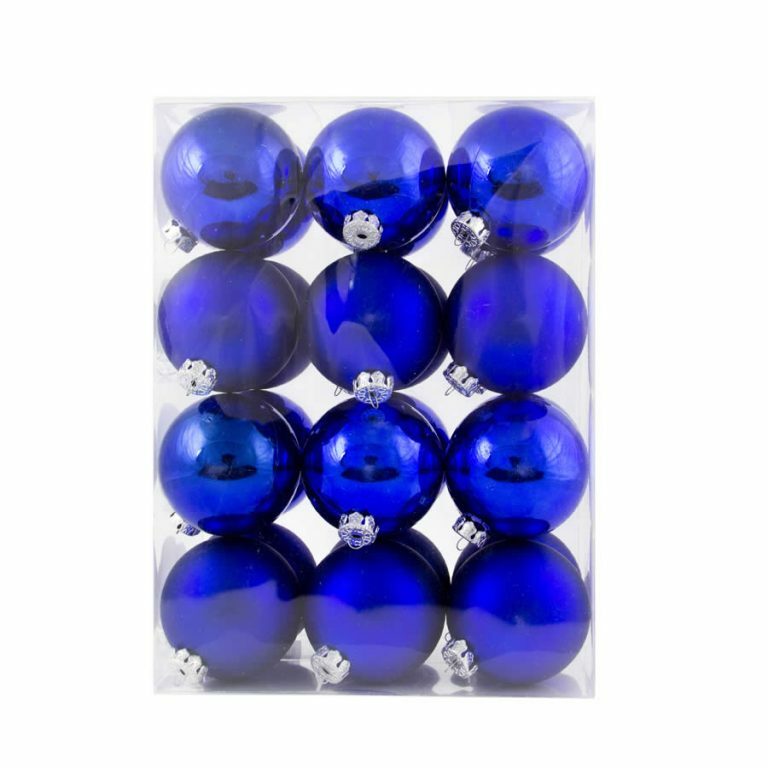 Let your imagination run wild with ten patterned baubles, five matte, five shiny, and five frosty”sugaredï” ornaments. These Christmas Decorations also serves to make a fabulous and welcome gift for friends and neighbours when they come to call this holiday. Magenta is a distinct and unique shade that will merge remarkably well with the deep, rich tones associated with this special time of year. They will enhance lush greens, golds, whites, and ruby red, creating a magical ensemble fit for royalty! Compile your personal favorites, and assemble in a large glass bowl for an inspired and majestic alternative to traditional centerpieces or fruit bowls.